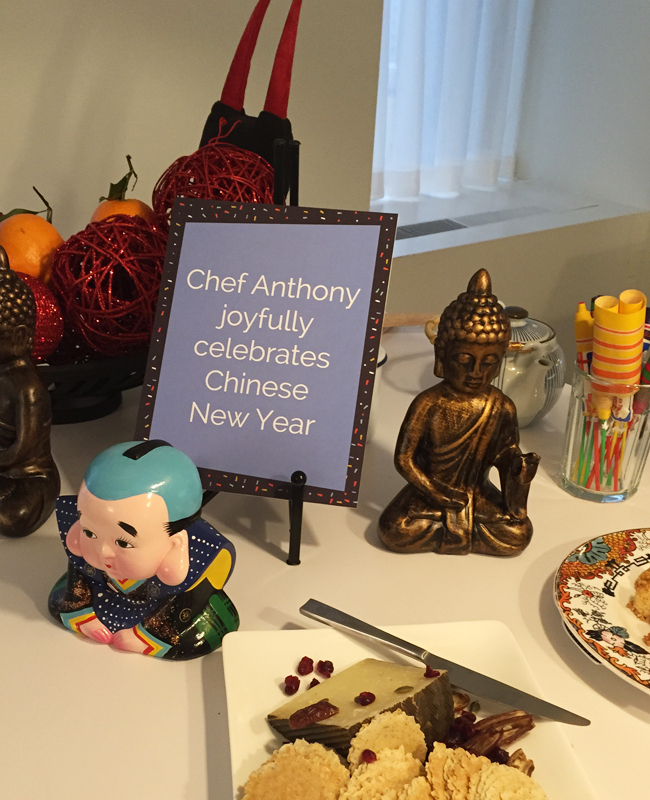 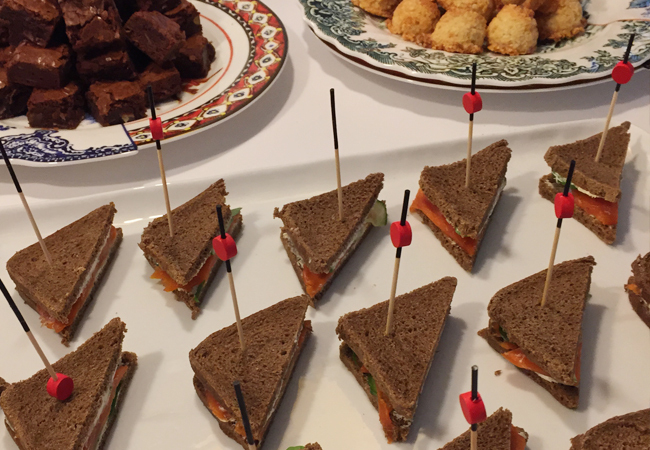 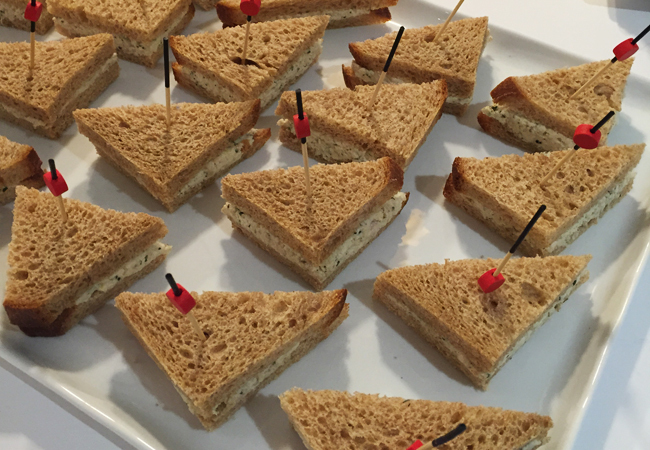 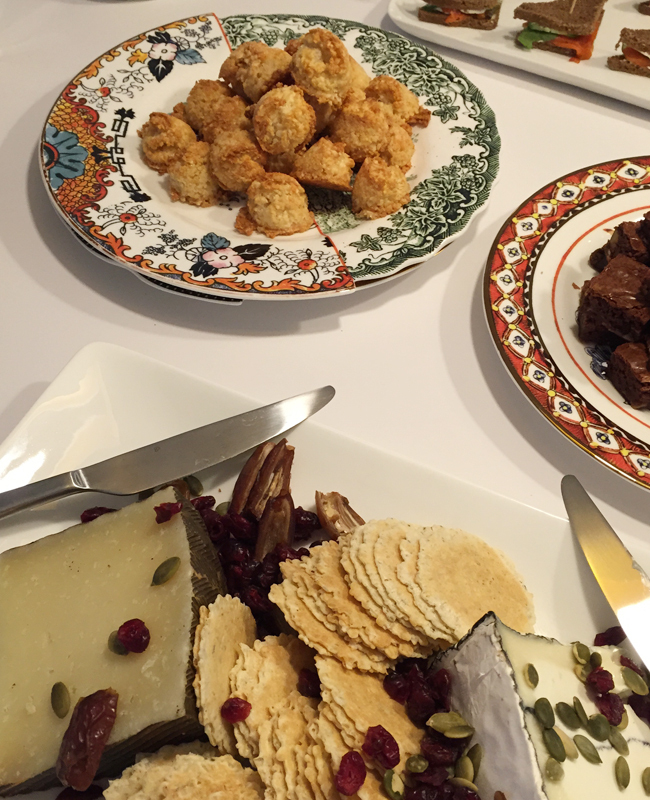 For a meet and greet at DeVries Global Public Relationships, I developed an afternoon tea menu that celebrated the Chinese New Year. 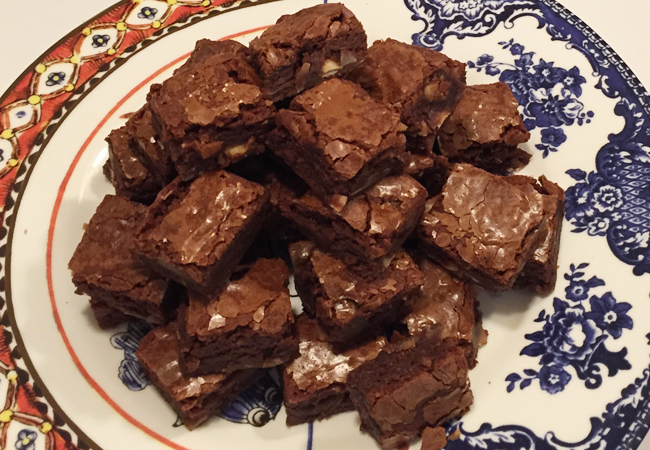 With a nod and a wink to the East, I cooked up Chinese chicken salad and smoked salmon and dill mascarpone tea sandwiches; served crudite and artisanal cheese on pretty China plates; and baked candied ginger & coconut brownies and Chinese Five Spice & white chocolate blondies. 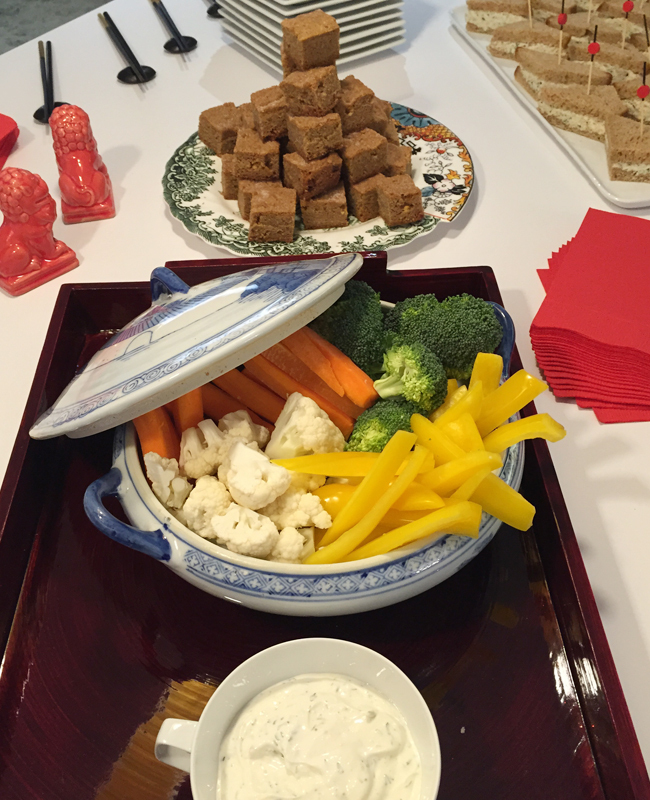 Goodbye horse, hello year of the sheep!